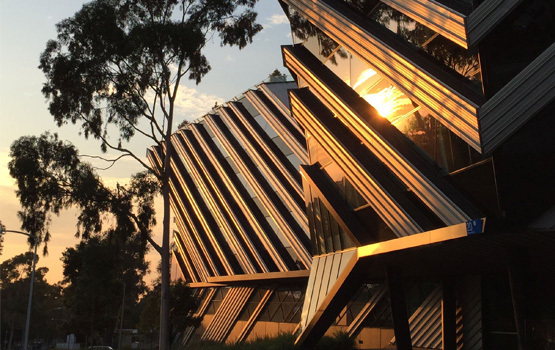 Monash rated as Australia’s most innovative university by Reuters. Discover how we're pushing the boundaries of innovation. Vouchers for Victorian businesses now available. Monash University accelerator, The Generator, has become one of the most in-demand university startup accelerators. Shared ambitions move us forward, faster. We’re an enterprising University making a profound impact – and we’re looking for partners. Discover pioneering technologies you can license, build on, and commercialise. 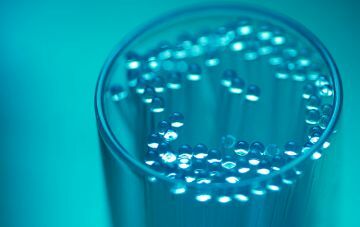 We’ll connect you to the right people. We’ve got the knowledge and know-how to advance your ideas. See how other organisations have used Monash ingenuity to drive success. Find out how resourceful Monash minds can help your organisation excel.